Home Maintenance & Repair Do you have “big wheels” on your car or tow vehicle? Why? When people shop for a car or truck very few pay attention to the tires other than to decide if they “look” good. A few years the ago “stylists” decided to start moving to ever-larger wheel diameters. In a few cases, there was a reason to move from 15″ to 16″ due to increased brake rotor diameter. This increase does not apply to standard cars or pickup trucks. If you look at the clearance between the brakes and wheel sometimes that are many inches. This tells you that the reason for your “big wheels” is most likely just a styling gimmick. The larger wheels are more expensive and the larger wheel diameter requires a significant increase in tire manufacturing equipment in the tire plants to make the 18″, 19″, 20″ and larger tires. Why do people think big wheels “look” better? I have no idea, other than they might have liked the “Big Wheel” look on their toy cars as a kid? My Chevy 3500 and 4500 trucks work just fine with 16″ tires, so other than styling looks I have no idea why people think they would need anything larger on their 1/2- to 1-ton TV. There is a definite downside to having a vehicle with larger than 16″ diameter wheels: that is a higher cost and fewer choices when it comes to buying replacement rubber. If you do a little research you will discover the more limited selection. Your tow vehicle has a job to do, so it is probably to your advantage to not get the truck because it looks “hot,” as you may end up paying the price for excesses of the “stylists”. Wayne, many times the big wheel 16″ > 17″ or 17″ > 18″ does not also increase the tire OD but does decrease the tire sidewall. Is there not a consideration that a bigger wheel rolls easier than a smaller one. To some degree this would make sense. My 16 Ram long box has 20 inch and gets very good mileage and I figured this might be one reason why. Just too many other variables to consider when looking at MPG. Yes, you probably do get good mileage on your 2016 RAM especially when you are comparing to a 2013 or earlier. With car companies needing to improve MPG every component is being looked at so you can not attribute the improvement just to the tires. I can’t believe this wasn’t mentioned in the article as it is the biggest drawback to up-sizing your wheels. Makes your brakes work harder too. Brakes are working on torque. If you don’t change the brake OD or the tire OD and have sufficient clearance for cooling air around the brakes I don’t see how or why the brakes would need to work harder. I recently bought a Jeep, and it comes with 17″ wheels standard — even though there is plenty of clearance to mount 16’s. So I went shopping for tires. I was amazed to find MANY more selections at 17″ than at 16″ (using tiresize.com). I have to assume that this is because the Jeep JK’s have been selling with those 17″ wheels since 2007, and the market has responded. I don’t like the “big wheel” trend either, Roger. 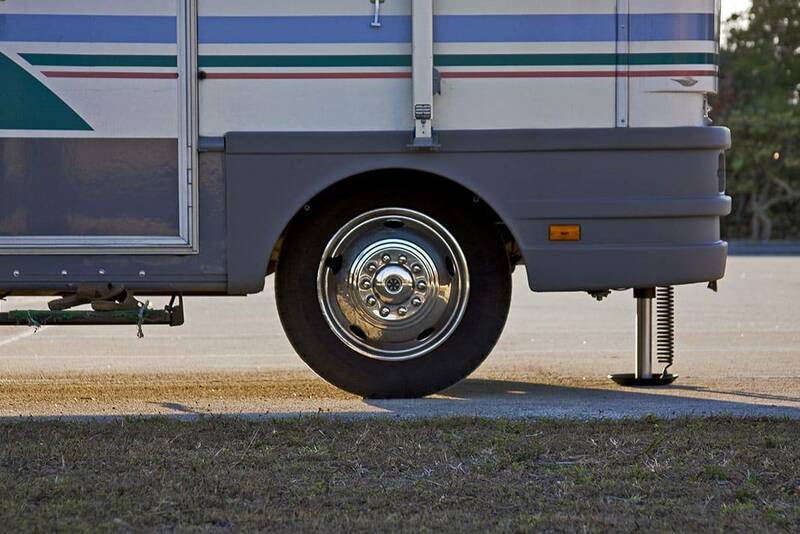 At least on cars and trucks, a bigger wheel usually means a low profile tire (shorter sidewall) which usually means less sidewall to take the shock of bumps and pot-holes and other road hazards. Give me 15’s and 16’s any day! Yes Tom, increased the potential for sidewall impact damage (less sidewall available to absorb the impact) is one definite negative.